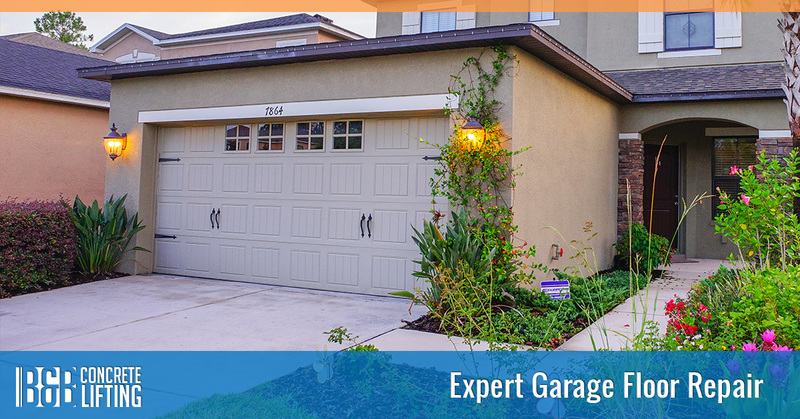 Your garage is a multipurpose space, serving as a place to park your car or truck, work on DIY projects, and store your extra belongings. If the floor isn’t level, or there are large cracks in the concrete, it can be difficult to park a vehicle, safely install cabinets, or properly stack boxes. At B&B Concrete Lifting, we can provide garage floor repair that creates a level parking area or workspace, and helps you get the most out of your garage. 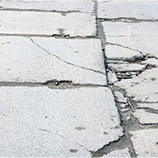 Many older garage floors will develop cracks over time, and the concrete may not have been poured correctly all those years ago, resulting in an uneven surface or unwanted slopes. The same can be true for new floors that weren’t poured correctly, since inconsistencies in the mix or improper screeding and finishing can result in uneven floors. 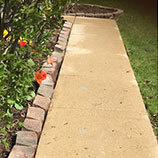 It doesn’t matter when your garage floor was poured – five years ago or 50 years ago – we’ll be able to level it out and improve its look and feel. When we’re finished, you’ll have a garage you can be proud of! 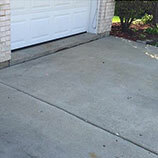 If you’re tired of living with a cracked or uneven garage floor, contact us in St. Charles today. We’re proud to serve all of the suburbs of Northwest Chicago, including Elgin, Schaumburg, and the surrounding communities. 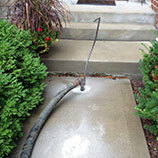 Cracked or uneven concrete not only looks unsightly, it can also present a safety hazard. With our expert services, you’ll be able to park, work, and store things in your garage without any issue!